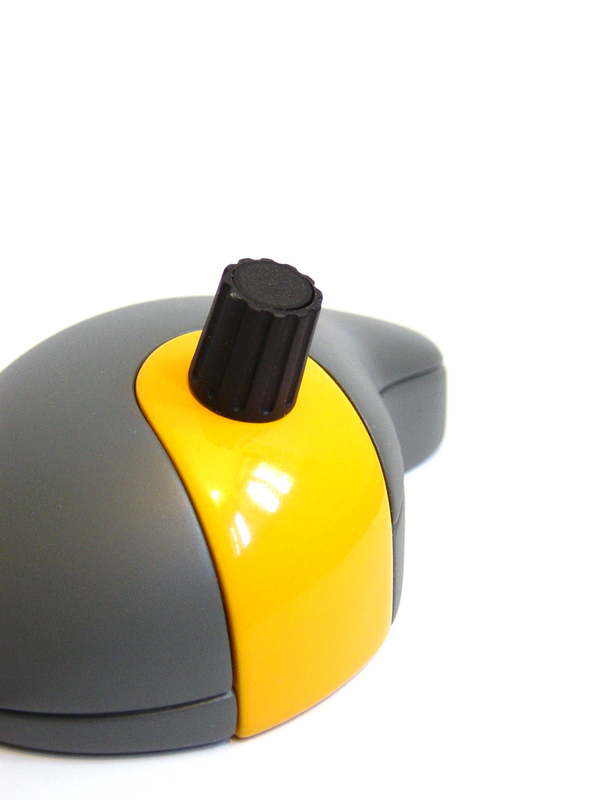 Specialised computer mouse for multimedia editing (audio, video, light) allowing to intuitively control all GUI elements such as virtual knobs or sliders. No configuration or mapping procedure is needed between the mouse and the controlled software application. Collaborators: Michael Worobcuk > Software development, Marco Laerm > Product design. Highlights: Awarded 1st price, AES Design Competition 2006, Paris, France.